Shaker Bottles BUY Mixing Bottles, Powder Mixing Bottles, Nutrition Shake Bottles. Shaker Bottles are mixing cups used to mix powdered nutrition drinks. 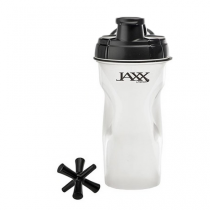 Shaker bottles are the easiest way to mix and enjoy your favorite protein shakes or weight loss supplements. A good shaker bottle can mix even the thickest powdered drink or shake.